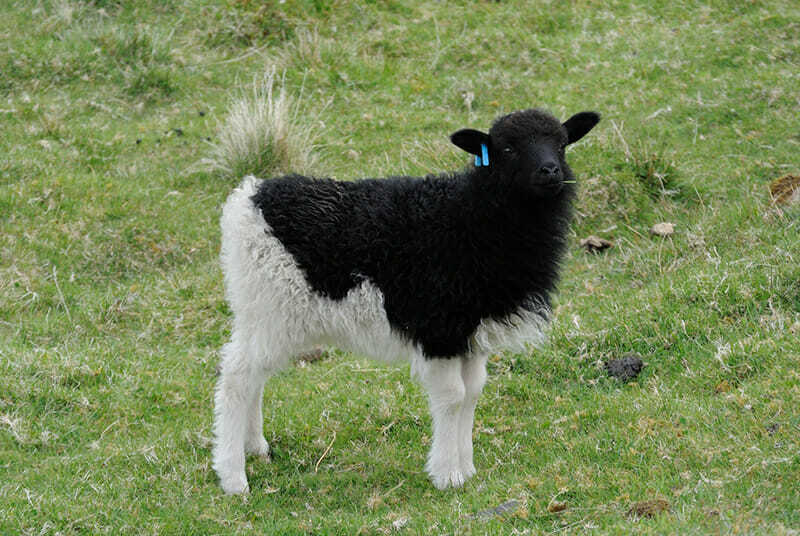 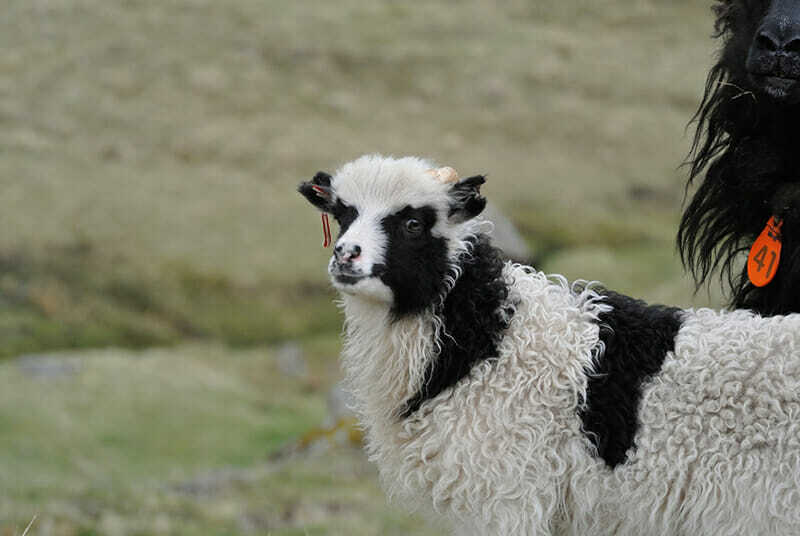 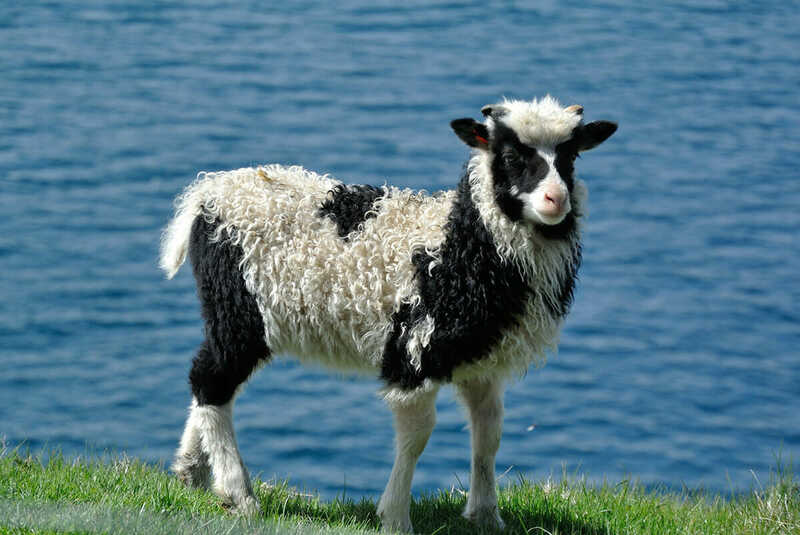 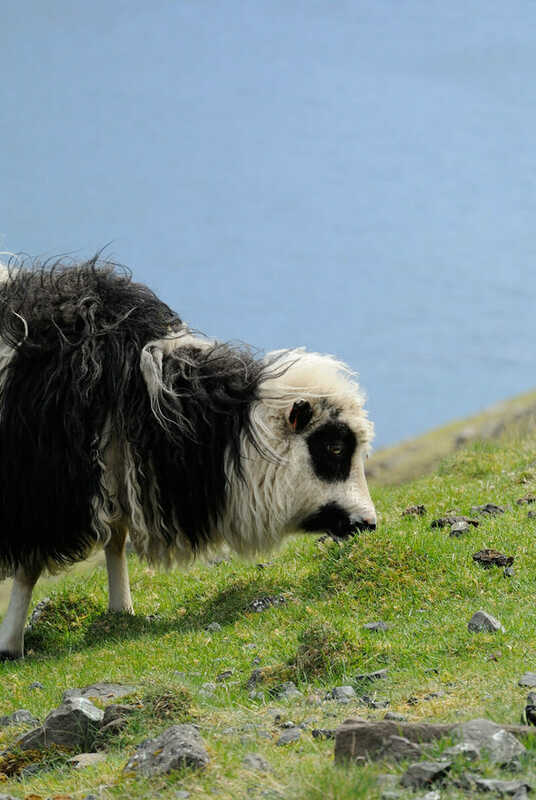 The Faroe Islands have some funny-looking sheep. 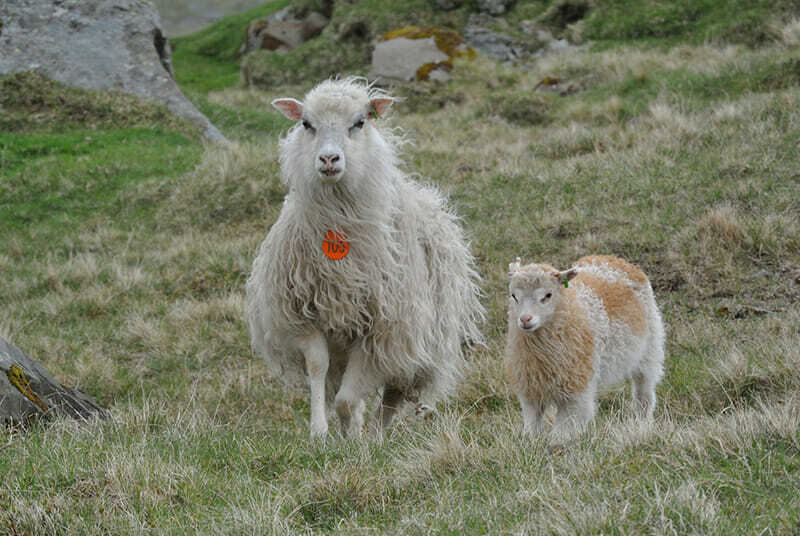 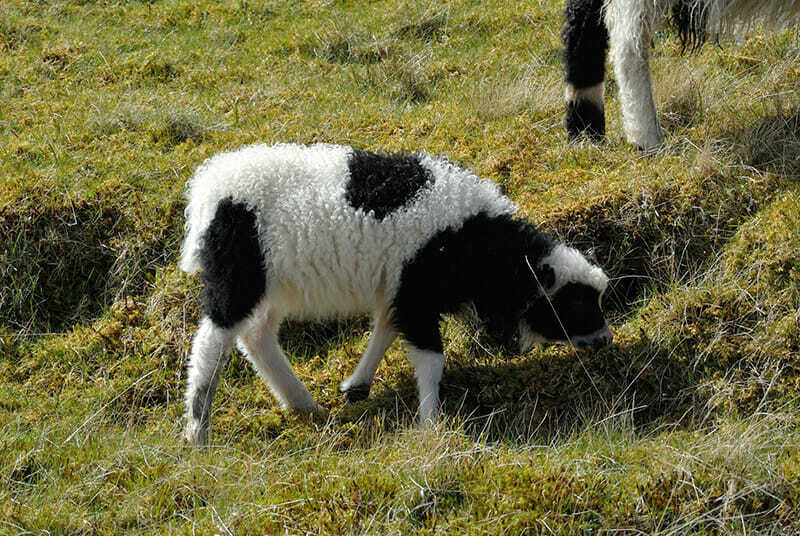 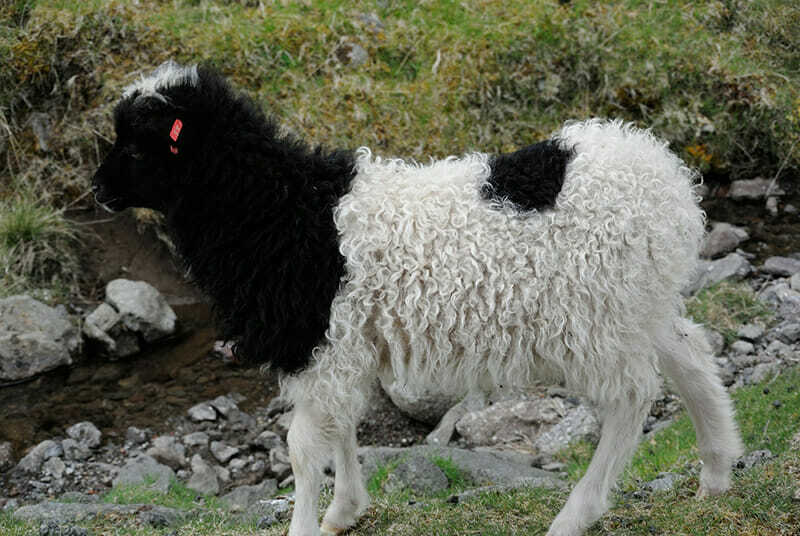 The sheep of the Faroe Islands bred independently from the mainland; there are unique bloodlines not seen anywhere else in the world. 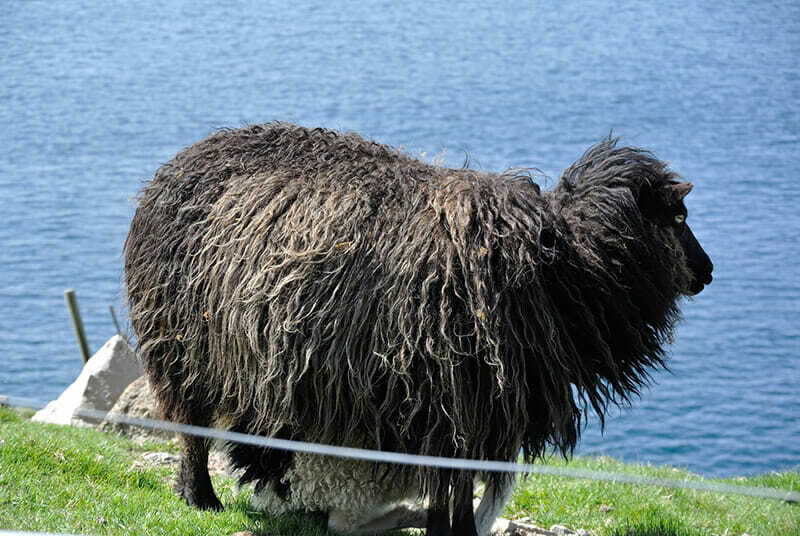 When Murren and his wife spent a honeymoon week exploring the terrain, they were blown away by all the wooly weirdness. 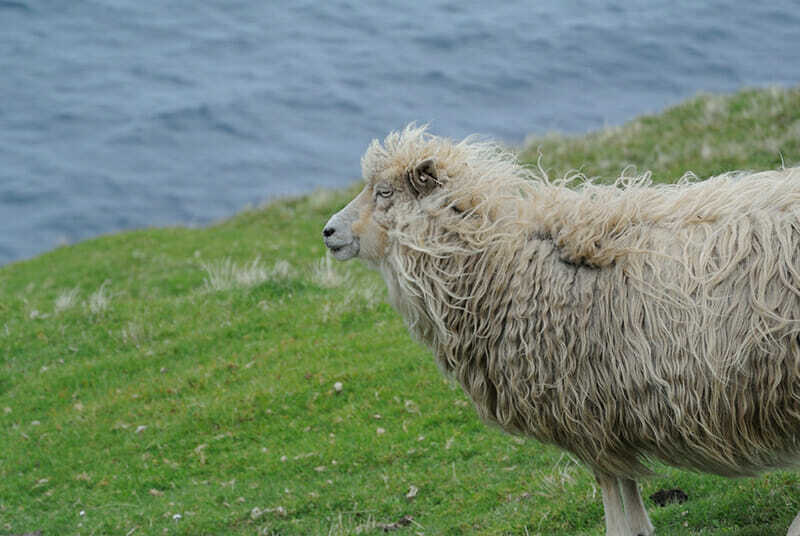 There are virtually no trees, leaving pure, unadulterated views of the islands’ glorious 100,000 sheep. 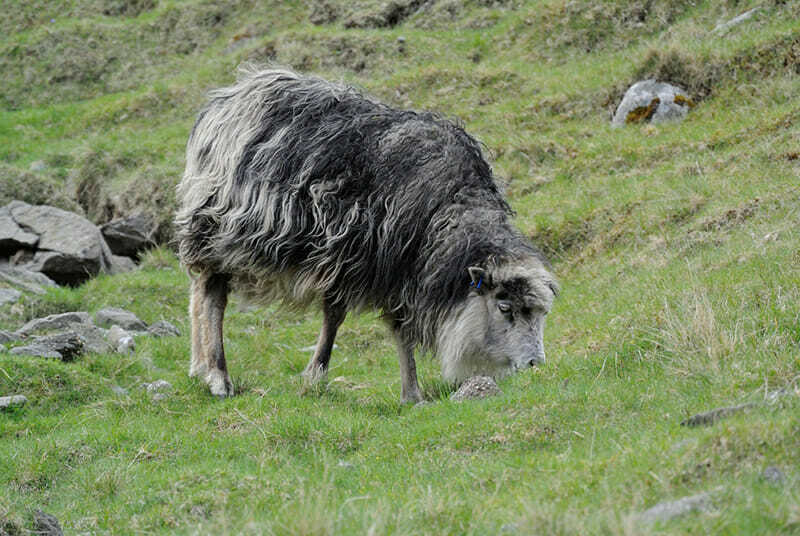 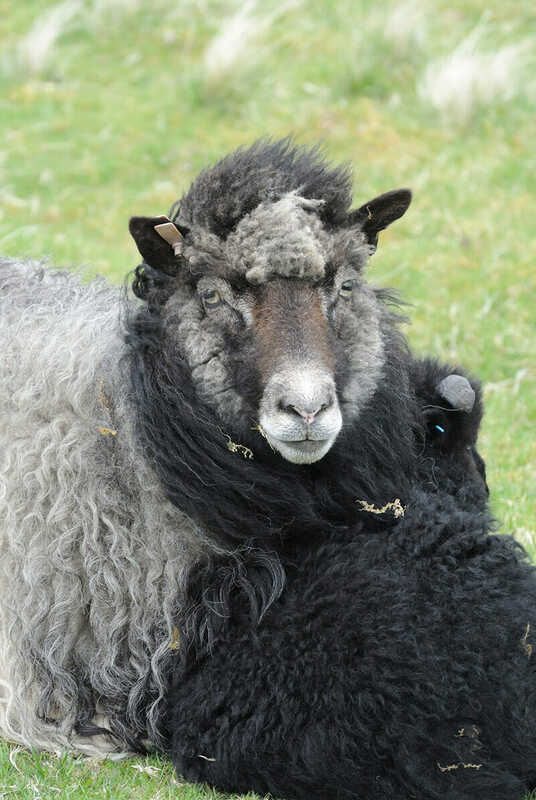 Some of the sheep look like cows, some look like goats and still others look like extras on the set of The Dark Crystal. 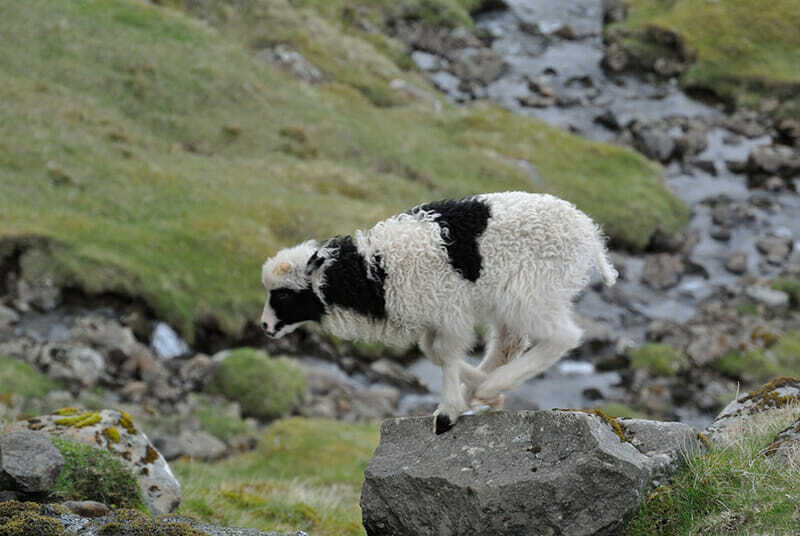 Luckily Murren, a graphic designer who photographs on the side, was able to document some of the magic for us. 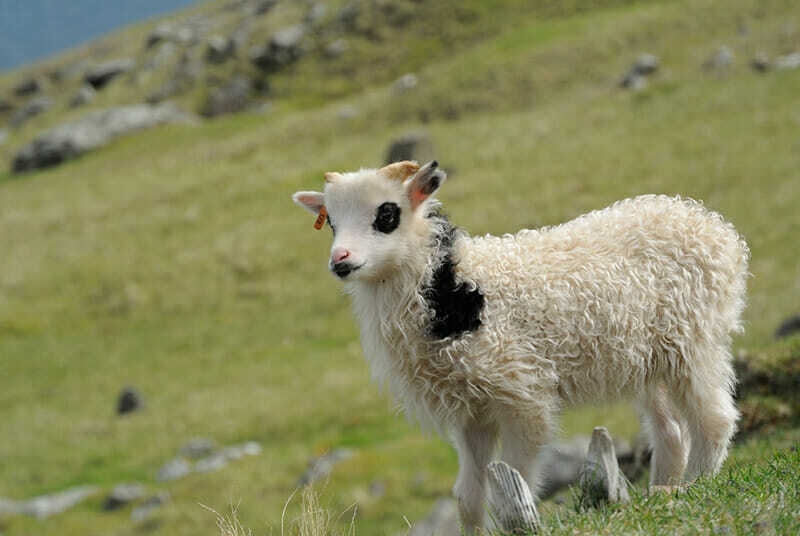 Feast your eyes.